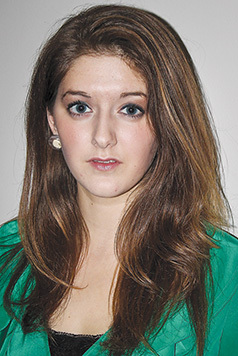 Habitat for Humanity of Northeast Michigan is pleased to announce that Sarah Melching has joined the Habitat team as the organization’s new volunteer coordinator. Melching assumed her new role on July 30. 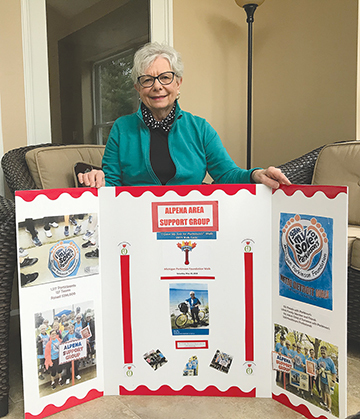 She comes to our community from Presque Isle and is known in the Alpena area for her numerous community volunteer activities. 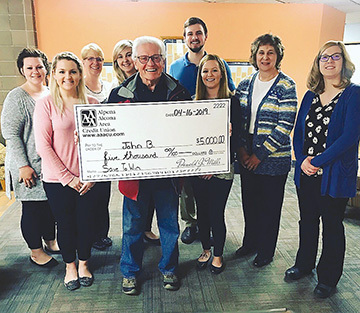 “As a long-time resident of Alpena, I have been privileged to witness the impact of people giving back to our community,” Melching said in a press release. “Together we are stronger, and it is in this spirit I begin my work with Habitat for Humanity. Melching holds a bachelor’s degree in healthcare administration, master’s degree in business administration and a certificate in fundraising management. She enjoys the outdoors, and loves renovating homes, working on home projects and spending time with her husband and two boys. Driven by the vision that everyone needs a decent place to live, Habitat for Humanity Northeast Michigan began in 1980 as a grassroots effort in Alpena County. The Christian housing organization has since grown to include the counties of Alcona in 2011 and Presque Isle in 2014. Families and individuals in need of a hand-up partner with Habitat to build or improve a place they can call home. Habitat homeowners help build their own homes alongside volunteers and pay an affordable mortgage. Through financial support, volunteering or adding a voice to support affordable housing, everyone can help families achieve the strength, stability and self-reliance they need to build better lives for themselves. To learn more, visit habitatnemi.org.